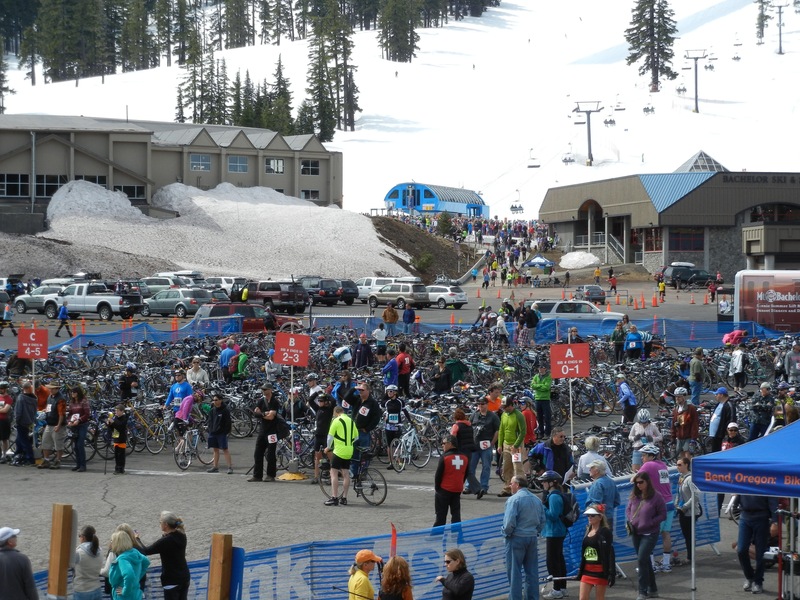 What do skiing, mountain biking, sunburns, snowstorms, rainbows and lots of roundabouts all have in common? 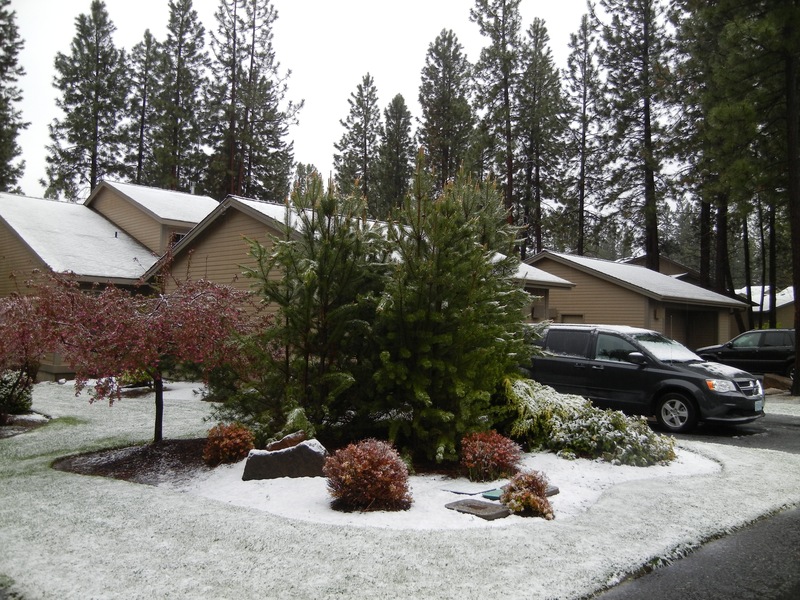 They can all be found in Bend, Oregon in the month of May. 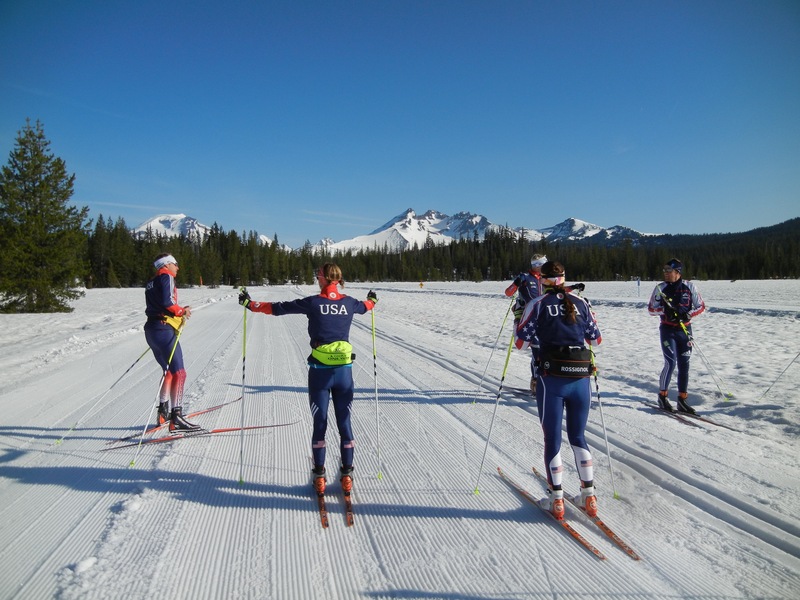 For the first time in recent memory, the US Biathlon team sent a group of athletes to Bend for an early summer on-snow training camp. We left our rifles at home and focused on volume training. 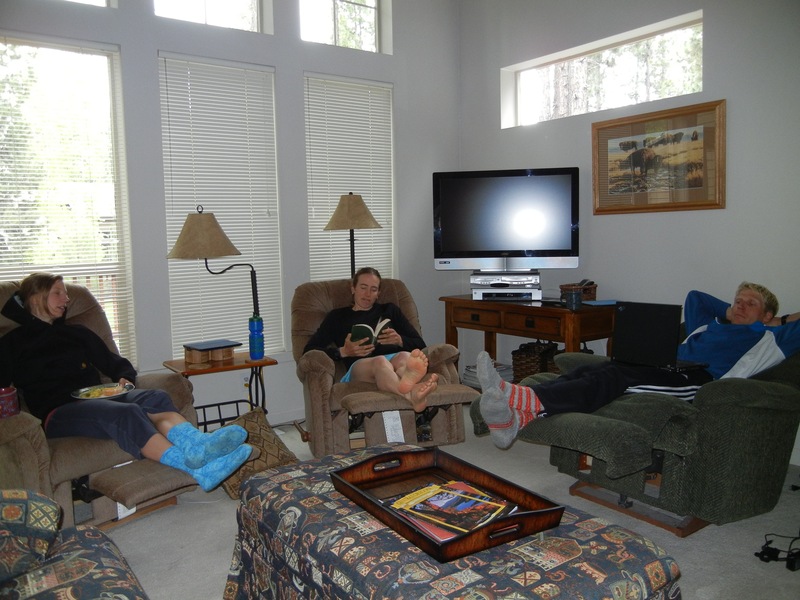 We skied an exhausting number of hours every morning, sharing the trails with the US Ski Team, Canadian Ski Team, Canadian Biathlon Team, and numerous club teams. Although we rarely completed the same workouts as the other groups (we are on different training plans) it was motivating to spend time around other elite North American athletes. I’d never seen so much representation of the different programs in one place. Nor could I predict which athletes I would end up skiing with when I started out in the morning. 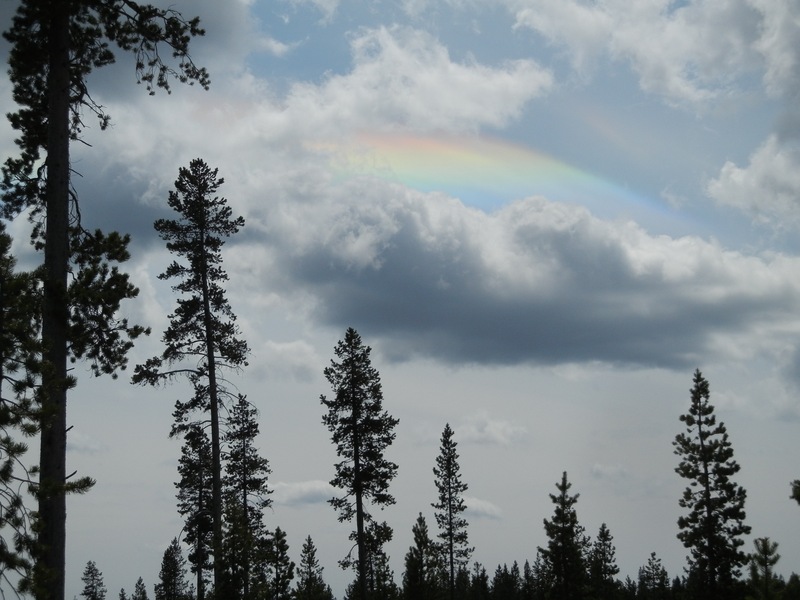 One of many rainbow sightings. 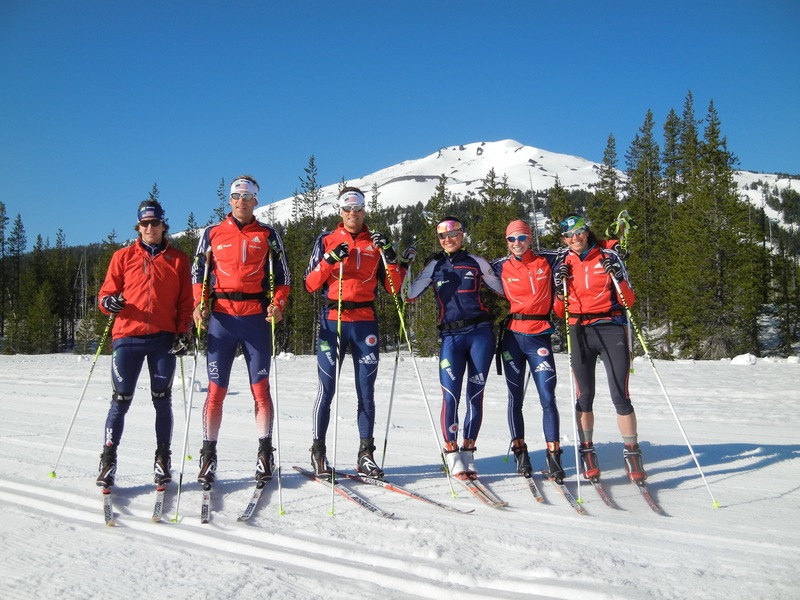 Members of the US biathlon team, Russell, Lowell, Tim, Sara, Annelies and myself. The first several days we had perfect corduroy and sunny blue skies. Emil’s Clearing was the gathering point for all the different teams, and a great place to socialize during water breaks and wax touch ups. 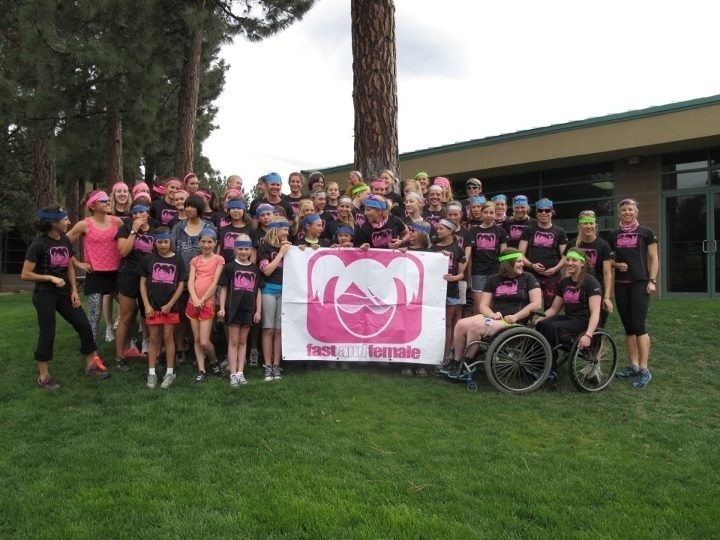 Hanging out with the local girls at Fast and Female. We danced, talked about goals and dreams, and worked on strength and agility among other things. 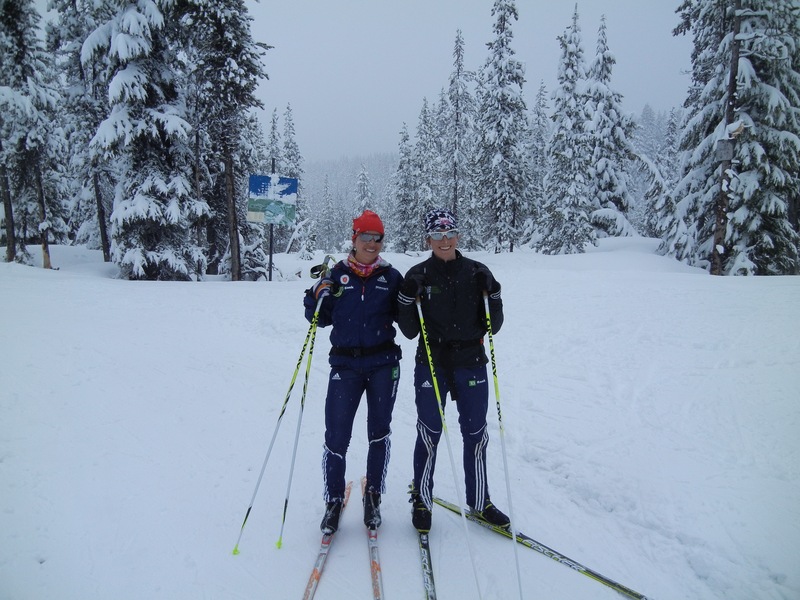 I got to work with and get to know US Ski Teamer Holly Brooks, who I had only met once before this camp. We watched but didn’t participate in Bend’s famous Pole Peddle Paddle race. I’d love to take part in it some day, but the logistics look challenging. I spent most of my afternoon workouts mountain biking. 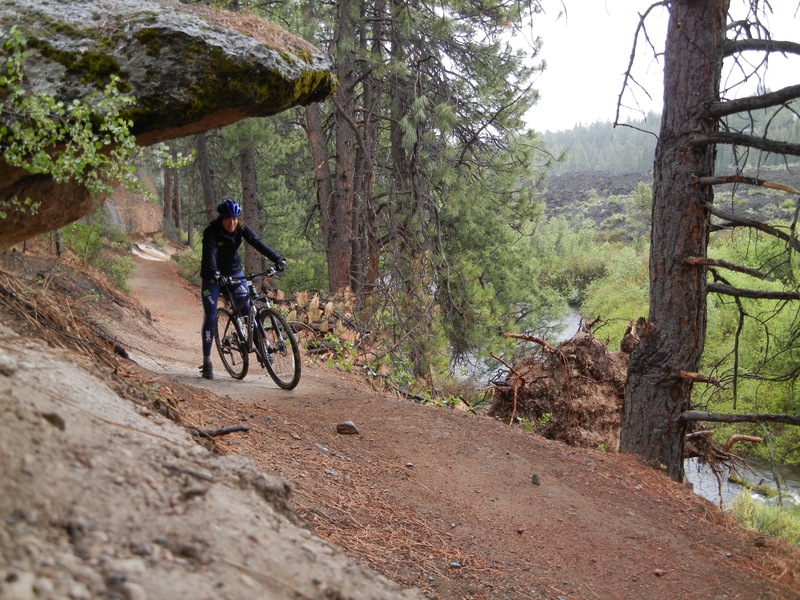 There were tons of awesome single track trails, plus this gorgeous path along the Deschutes River. 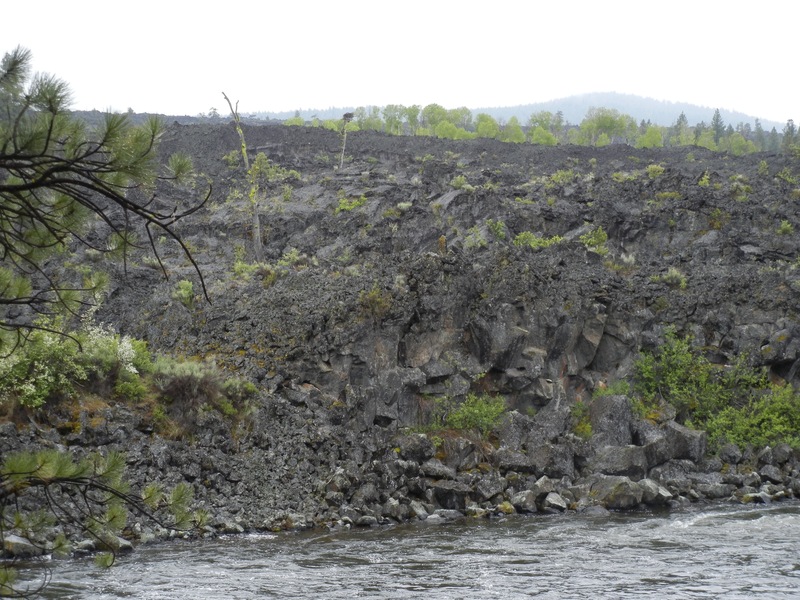 The far side of the river looked like a rocky wasteland, filled with rugged volcanic rock. I spent an afternoon on my off day exploring “lava island.”. A few lone pine trees managed to grow in the rocks, and some pretty ferns sprouted up through deep cracks in the rock. A tired crew enjoying our one off day. I had forgotten how comfy recliners are. …which translated into a foot of new snow up on the ski trails.